Officially licensed NEXEN Tire kit. 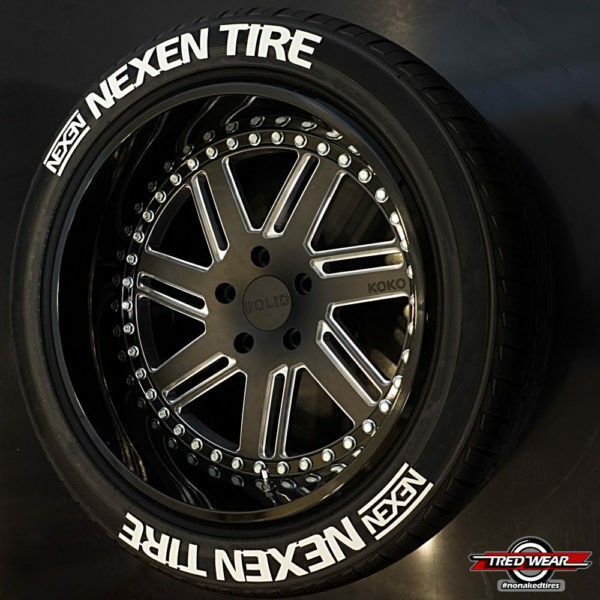 NEXEN Tire Kits are Brand NEW. 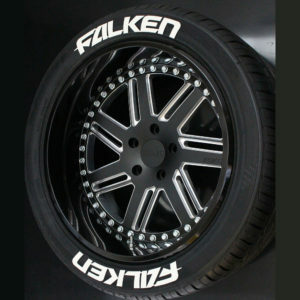 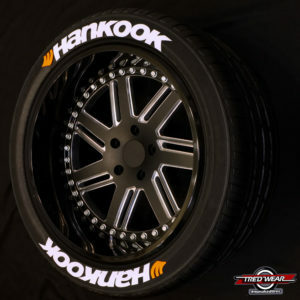 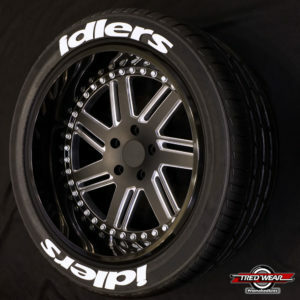 You have seen our Custom Letter kits with universal letters and the Factory matched kits that fill in the black letters on your tires, but what if you want something….different?